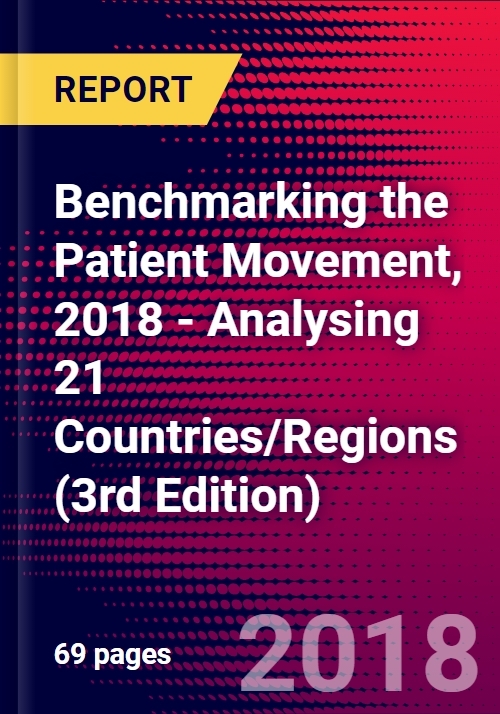 The 'Benchmarking the Patient Movement 2018' study finds the patient movement of 2018 to have far more impact on society than it did when the first 'Benchmarking' study was carried out in 2012. However, 2018's patient movement remains fragmented, overly competitive, and its component patient groups continue to lack confidence about their role in national healthcare systems. Both Parts of the 2018 'Benchmarking' report are available separately, or together. Part II of the results of the 2018 'Benchmarking' study analysed to highlight the capabilities and weaknesses of patient groups from 21 countries/geographic areas of the world. Despite the obvious importance of patient groups, no real mechanism exists to measure the patient movement's impact upon healthcare - besides the rather arbitrary measures of the numbers of patient groups, or patient groups’ own accounts of their successes or failures. In 2012, the analyst set out to fill such a void in measurement by developing a benchmarking tool to assess the impact of patient groups in their fields of activity, and their significance in healthcare systems. The 2018 iteration of the 'Benchmarking' study is the third time the exercise has been conducted (the previous studies were completed in 2012 and 2014).